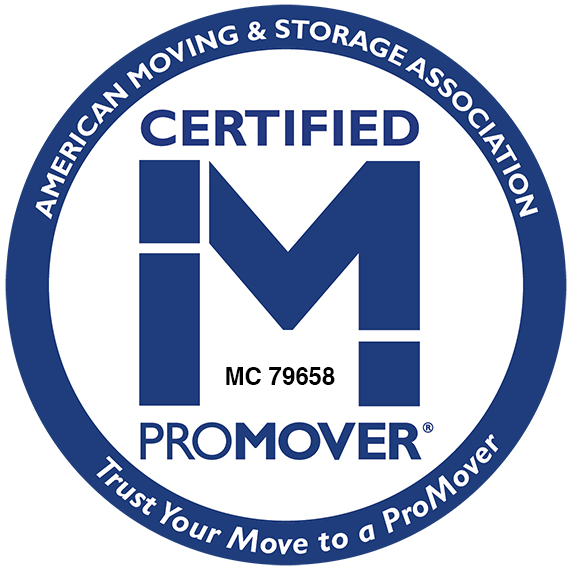 Sitterly Moving & Storage is always looking for moving professionals. If you have what it takes to join our team, fill out the employment application below. Alternatively, you may complete a hard copy of our application and email it to bclark@sitterlymovers.com or bring it to our office in Springfield, MA. A Sitterly representative will call you for a follow up interview if you meet the criteria we are looking for in a professional mover. I certify that my answers to all questions contained within this application are truthful and complete to the best of my knowledge. I authorize Roger Sitterly & Son, Inc. to make such investigations and inquiries of my personal, employment, educational, financial, and/or medical history and other related matters as may be necessary for an employment decision to be made. I hereby release past employers, schools, or persons from all liability in responding to inquiries in connection with my application for employment with Roger Sitterly & Son, Inc. In the event that I am employed, I understand that providing false or misleading information given in my application or interview(s) may be grounds for immediate discharge. I understand that, if hired, the first 90 days of employment are a trial period. I understand that employment at Roger Sitterly & Son, Inc. is at will, and may be terminated at any time. Thank you for applying! If we like what we see in your application, we will set up a time to meet and discuss more. Be ready to start soon!